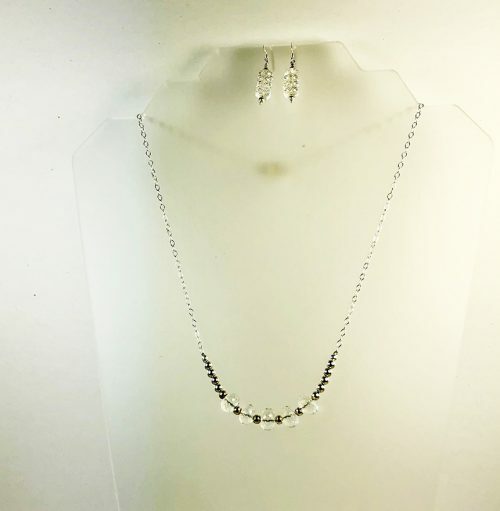 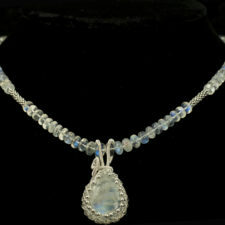 This is a super sparkly rock crystal necklace and earrings set. 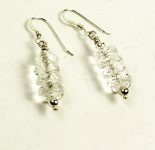 I just got these faceted rock crystal beads and I love them! 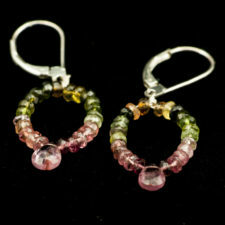 Earrings have 8mm beads and they are one inch long. 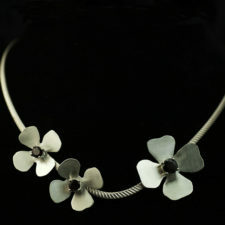 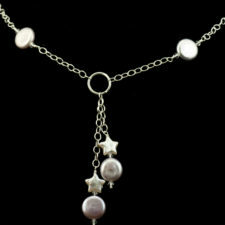 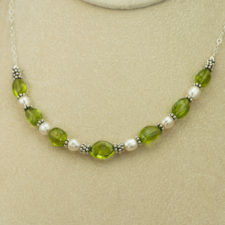 The necklace is made with 10mm crystal beads and it is 20 inches long. 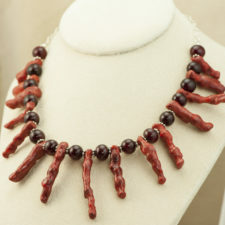 The necklace has a magnetic clasp. 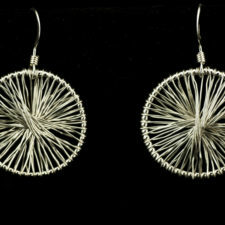 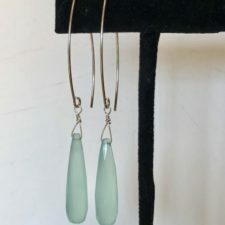 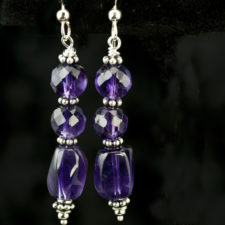 Contact me if you would like to buy the earrings separately or make other changes in the set.